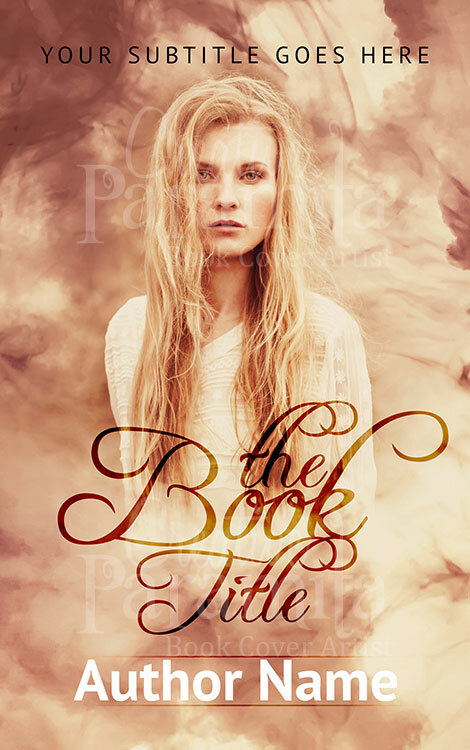 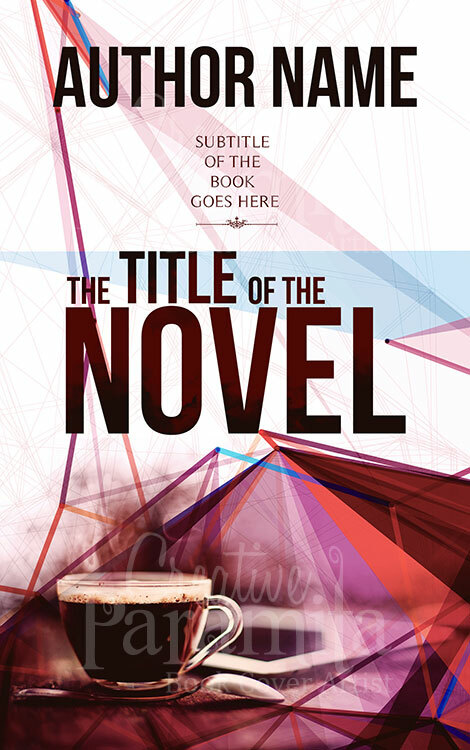 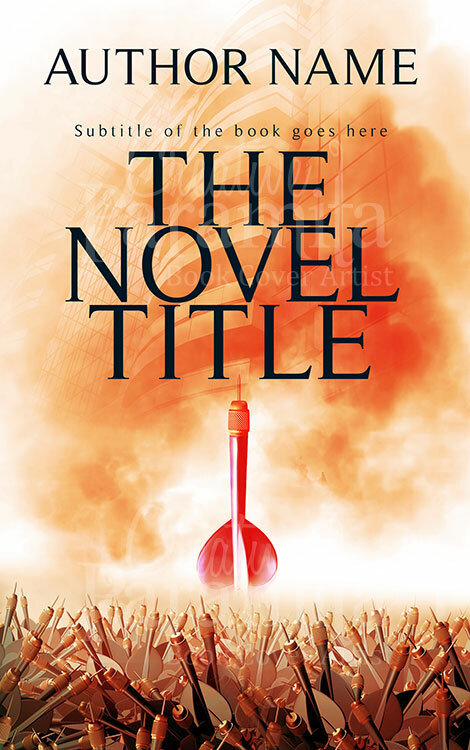 Premade book cover best suited for drama, non fiction, biography genres and may also be used for suspense stories. 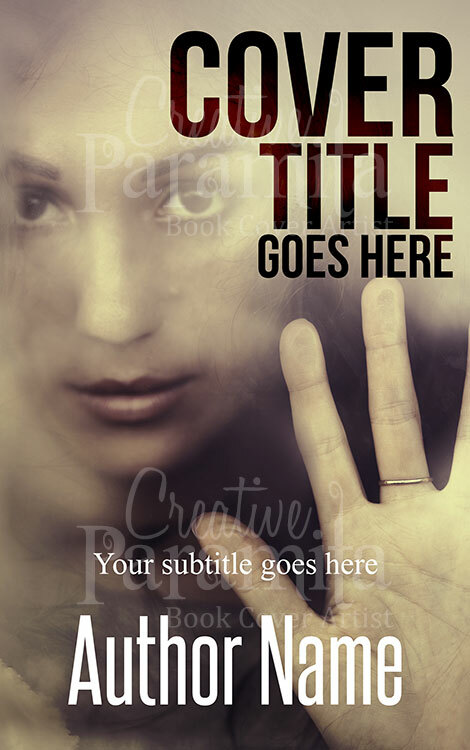 The ebook cover design is about a women standing on the other side of a glass wall with her hand resting on the glass. 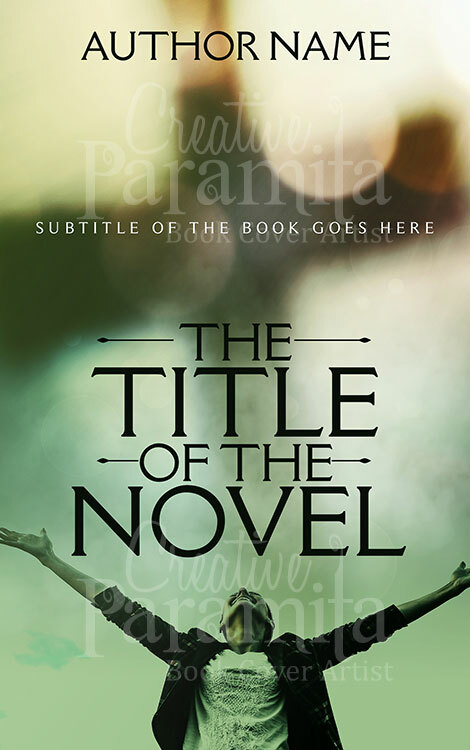 The book cover communicates the idea of captivity and strong will to be free.